May 2007 contest 2nd place winner! Claire remembers the fear Ethan brought to her, and Ethan remembers his Snow White Queen. She always loved him. Yet the more awful lies she hears about him, the more she is compelled to believe them. Ethan only wants to plead his case. But what happens when the very goodness he wants so eagerly to tell her about is seen as crazed and demented? 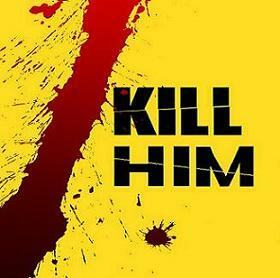 A Claire/Ethan trailer, set to look like Kill Bill. She will have her revenge. April 2006 contest submission - Claires drugged vision on Ethan when she was kidnapped. A trailer for the upcoming movie Kidnapped starring William Mapother and Emilie de Ravin.